Woohoo! 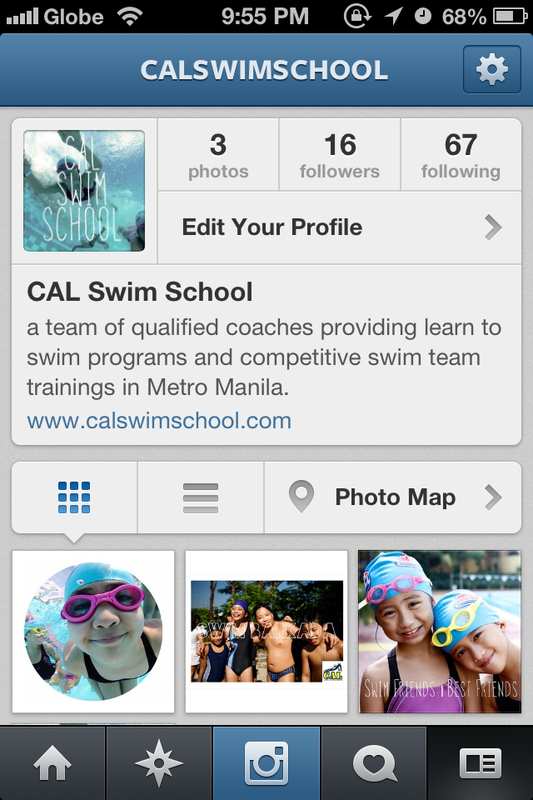 We are now on Instagram and we are excited to load up your stream with wicked swimming photos during our lessons, practices and trainings. We will also announce promos, games, and other happenings in this very cool app everybody is using. Check it out! Give us some love and follow us on Instagram.